AKIPRESS.COM - Cedric Vaivre owns a bakery in the small French village of Lusigny-sur-Barse. Last summer, Vaivre decided to keep his business open every day of the week to serve visitors to the area, Voice of America reported. 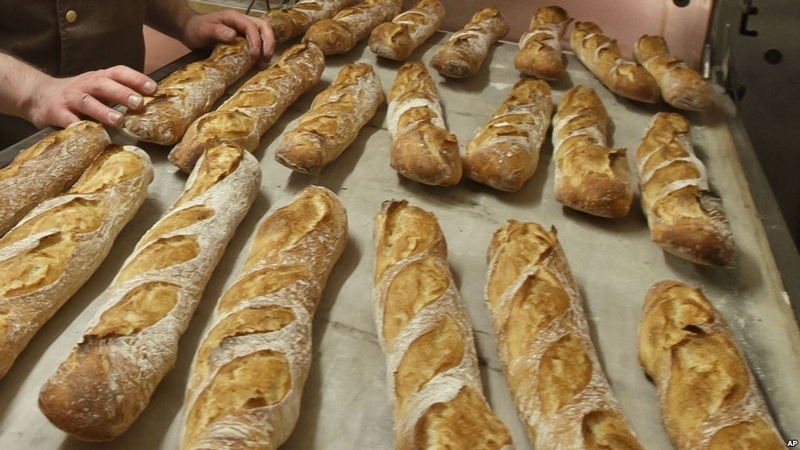 But the French department of Aube has fined the 41-year-old baker 3,000 euros, or about $3,600. Aube officials say he violated a local employment law. The law says bakeries cannot be open seven days a week. Instead, bakers must take one day of rest. The Guardian newspaper reported that, until 2016, local officials had permitted Vaivre’s shop to stay open every day of the week during the summer. However, officials refused Vaivre’s request to do the same last summer. He stayed open anyway.